Holiday clubs operate from either 7:30am or 8:00am, depending on the venue, to 6:00pm Monday to Friday throughout school holidays except Bank Holidays. We make sure the children get out and about at least once a week to visit locations such as local museums, art galleries and parks. Public transport is utilised wherever possible to keep additional costs to a minimum. 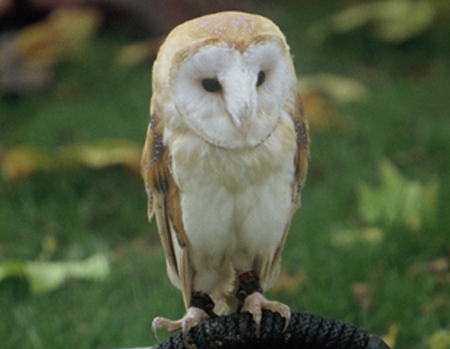 We also have educational visits that include the police and fire brigade, demonstrations from birds of prey and guide dogs, and entertainment by magicians. Parents are asked to provide a nutritional packed lunch to accompany their child, whilst we will provide breakfast and afternoon snacks. We love to take the children outside and go for walks to the local park or on nature trails. It is important that each child is dressed appropriately for the weather, which means warm coats and hats on cold days, wellington boots on rainy days, and a sun hat and sunscreen when it is hot. Children are supervised at all times to ensure they are safe and a member of staff is constantly available should a child need assistance or has a concern. One of our recent activities was a Gruffalo Trail that you can watch here.